Mr. Mwangi joined the Board from the National Gender & Equality Commission where he was the Head of Internal Audit. He also worked as an Internal Auditor with the Ethics & Anti-Corruption Commission (EACC) and Financial and Information Systems Auditor with the Kenya National Audit Office (KENAO). 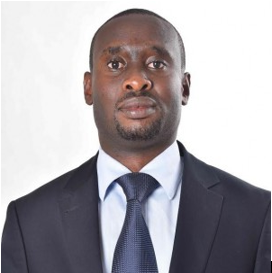 He holds MBA Finance (UoN), BA AGBM [Egerton University], CPA (K) and CISA. Justus is an active member of ICPAK and ISACA.